Welcome to the official online store for critically acclaimed health and wellbeing audio downloads by Drs Ruth & Ian Gawler. On this website, you have direct access to the 16 different audio releases issued throughout the careers of both Ian and Ruth Gawler. These audio releases exist in 3 distinct categories, all of which are listed below. Scroll down to browse these selection and follow the links to learn more about the individual releases and how they can benefit you. 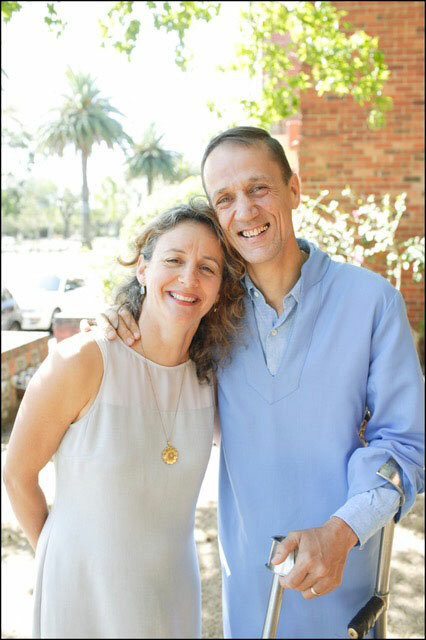 Drs Ruth and Ian Gawler offer realistic hope through teaching and supporting the implementation of self-help techniques that are practical and evidence based and lead to inner peace and life extension. Their collective work over many decades have resulted in the production of a catalogue of Audio releases which are available to purchase online directly from this site. Buying audio downloads from this site is the most cost effective and economical method of purchasing this wonderful catalogue of recordings. The Meditation range is comprised of 7 unique titles all focusing of the main method of meditation taught by Ian & Ruth, Mindfulness-Based Stillness Meditation (MBSM). You may be taking up meditation to manage stress or to heal physically or mentally, to find more peace and balance in your life, to be more efficient at work or to perform better at sport, or to be a nicer person. The Gawler Meditation range exists to provide guidance and enhanced learning for beginners through to experienced meditators. Drs Ruth & Ian Gawler have been teaching and helping people with for over 30 years by what is best described as Lifestyle Medicine. Lifestyle Medicine is concerned with what you can do for yourself, how you live your life, what you eat and drink, your level of exercise and your emotional and mental health. The common thread throughout the 5 releases within the healing range is the power of the mind and how energy, thoughts and visualisations are used to enhance life, particularly in times of healing. Training our mind is dynamic, powerful and fun. It is challenging and transformative. Training our mind teaches how we can be free of negative or destructive states of mind. How we can develop the clarity of mind to make good decisions and use our mind constructively. The 4 releases in the Gawler Wellbeing range are designed to give guidance to those who can imagine a happier world for themselves, with better health, more vitality and more success. With guidance and training, you can enhance your ability to fulfil your potential when it comes to sport, business, relationships, healing and overall peace of mind. 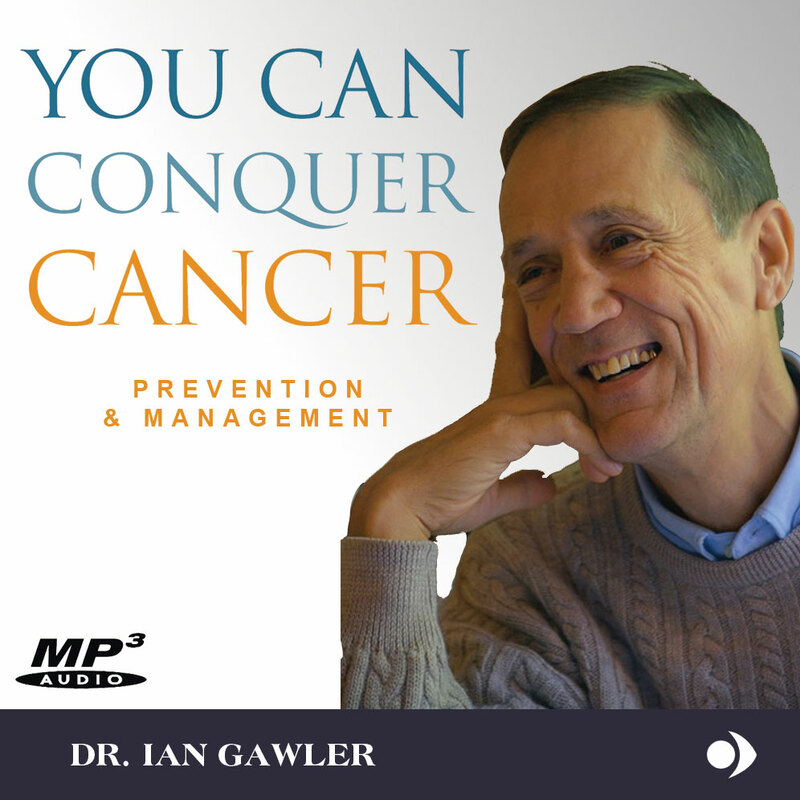 Available exclusively through this site, Insight Health Services is proud to present the 'You Can Conquer Cancer' unabridged audiobook narrated by Bill Conn, in MP3 format. This 8 part audiobook was primarily created for the vision impaired and those with print disabilities, though is now available, unrestricted, to all Ian Gawler webstore customers at the low price of only $19.95. Originally published in 1984, You Can Conquer Cancer is a revolutionary book that has sold hundreds of thousands of copies worldwide and has been translated into fourteen languages. AUDIO COLLECTION BUNDLES - NOW AVAILABLE! Need help with where to begin? Browse Ian’s recommendations.